Tilt it, swivel it, even hang it upside down! 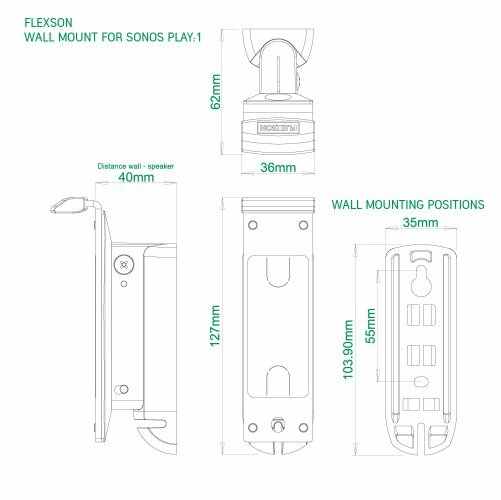 Flexson’s bespoke bracket for the SONOS PLAY: 1 allows you to wall mount your speaker in the ideal place to sound - and look - great. This new, improved design gives you yet more flexibility and functionality. 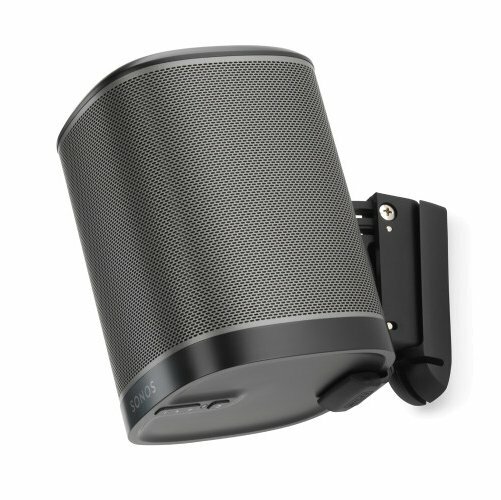 The new Flexson mount has a unique tilting mechanism, as well as the ability to swivel left or right, so you can perfectly angle your sound. 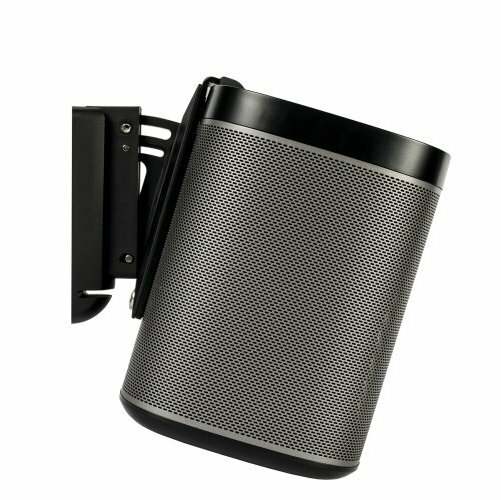 The bracket also allows you to hang the PLAY: 1 upside down, so you can access its on-speaker controls even when it’ s mounted high up. You can even mount your speaker on the ceiling! 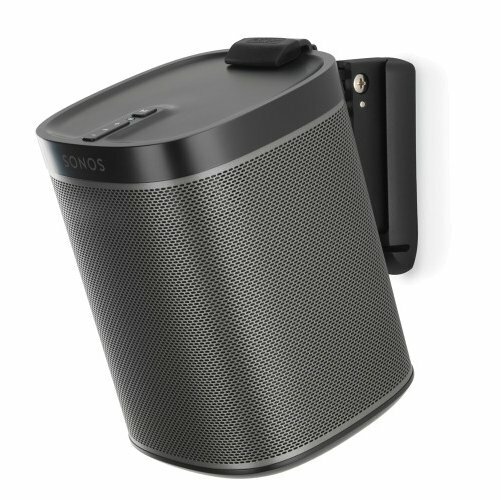 The Flexson wall mount for SONOS PLAY: 1 is precision engineered to perfectly match the size, style and colour of the SONOS speaker. It also allows for neat cable routing, easy fitting and flexible placement. Free up your surfaces and mount your music today!